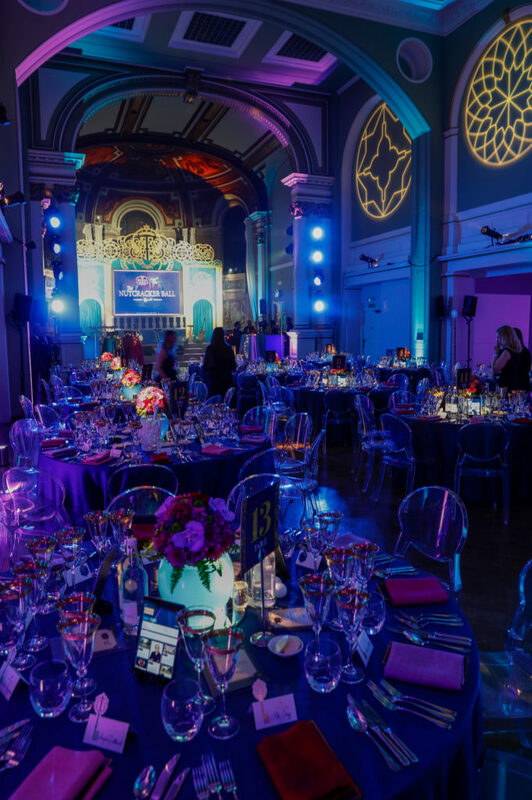 On Tuesday (20th November), Disney UK and children’s charity Together for Short Lives raised over £350,00 at their Nutcracker-inspired Ball in London. Charity Patron Simon Cowell hosted the event in support of the UK’s 49,000 seriously ill children and their families. It was a spectacular night, full of Disney magic and storytelling all in aid of raising awareness and donations that will enable the charity to support and help families make the most of every moment together. The Nutcracker Ball was part of Disney’s global commitment to work with others to deliver comfort and inspiration to families with children facing serious illness. As part of our partnership with charity Together for Short Lives, we used the power of storytelling to re-imagine the charity’s annual fundraising gala; transporting the event and its attendees into an immersive Nutcracker and the Four Realms experience. In addition to Disney, The Ball was supported by an array of prestigious companies and individuals who donated generously to help the charity raise as much awareness and donations as possible.